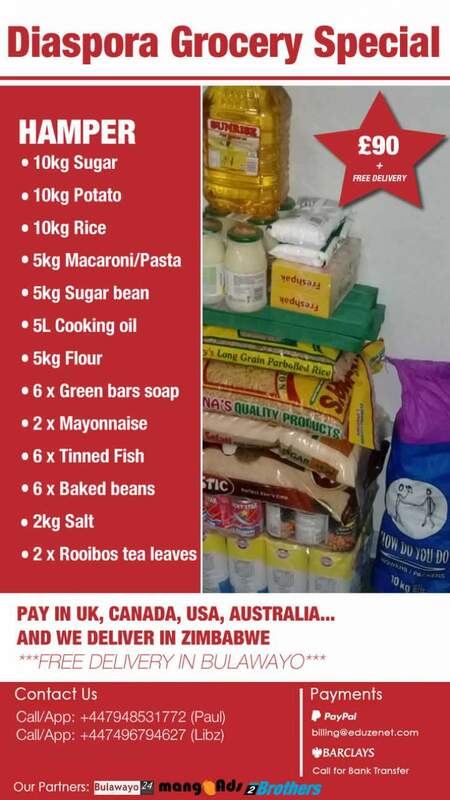 Over the Christmas period SmartWuhn Logistics LTD in partnership with Two Brothers LTD aim to enable people at home and in the diaspora to stock up on essential groceries in a few easy steps. 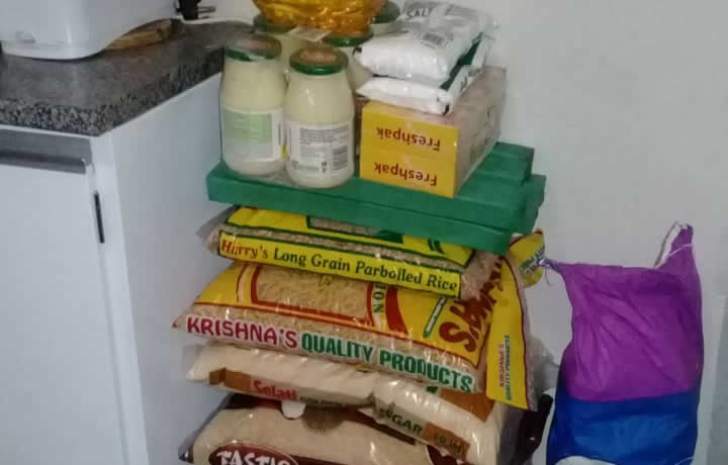 The groceries are delivered straight to the door for families in and around Bulawayo. Building on the popularity of the service, orders will be every Wednesday and Friday.